Starting a garden can be daunting. 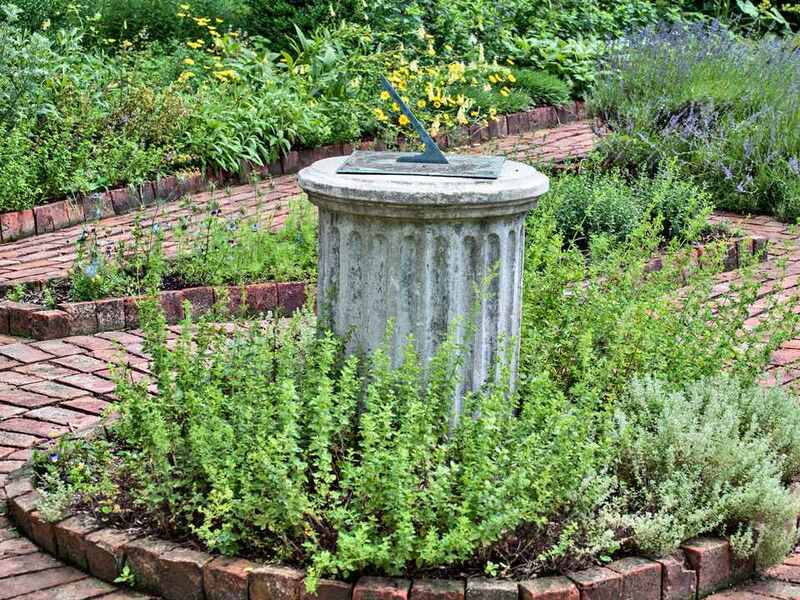 There are all kinds of decisions to make, but a little planning can go a long, long way toward making a garden you'll love working in as much as looking at. Another good place to begin a new garden is with the soil. This may not be the most fun part of gardening, but as the saying goes: "Feed the soil and the plants will take care of themselves." You'll need to assess what type of soil you have and what (if anything) it needs. You can get your soil tested for a nominal fee at your local Cooperative Extension office and sometimes at a good nursery. Selecting plants is one of the toughest gardening tasks, simply because there are so many from which to choose. 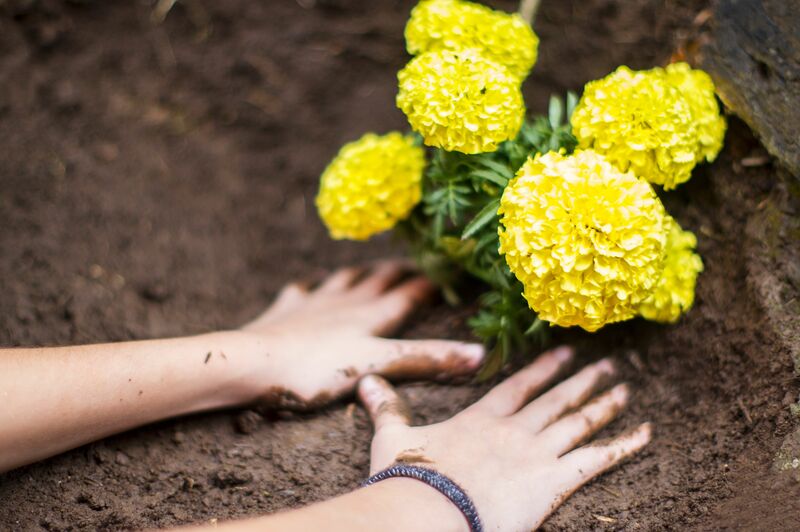 Key things to keep in mind are your hardiness zone and your soil type, but when push comes to trowel, what it really comes down to is what plants you like and how much time can you put into caring for them. Designing a garden is an ongoing process and half the fun of gardening. While there are so-called "design rules," like always planting in odd numbers, there is no garden police to enforce them. Make your garden whatever you envision. Most gardens are a mix of plants — annuals, perennials, trees and shrubs — that is always growing and changing. Even the best thought out design will eventually need editing. Choosing some type of theme, whether it's a color scheme, a style or a group of plants, will not only help give your garden a sense of cohesion, but it will help make your design choices easier. You can always expand from there. There are all kinds of tools and gadgets designed to make gardening easier and more enjoyable. There are a few that should be in every gardener's shed, like good pruners, but most are optional and as you gain experience, you will find yourself reaching for the same favorite tools again and again. Don't go overboard buying tools right away. Once you know what you like though, it's worth it to invest in the best gardening tools you can afford. Good tools are more comfortable to use and last a long time. There is always something to do in the garden: planting, staking, dividing, cutting back and weeding, for instance. Some plants are more demanding than others, but garden maintenance is a given. It can also be the most enjoyable part of gardening because you get to observe the changes your garden goes through.